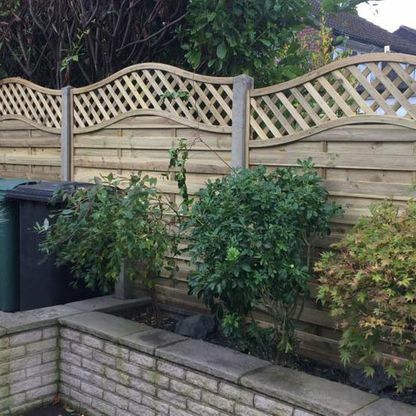 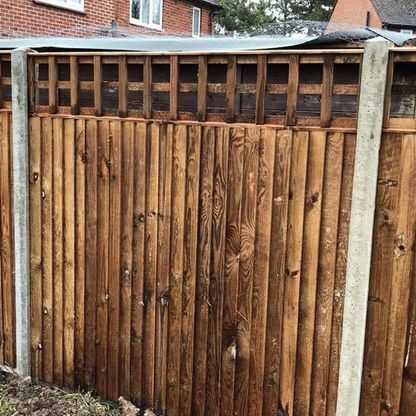 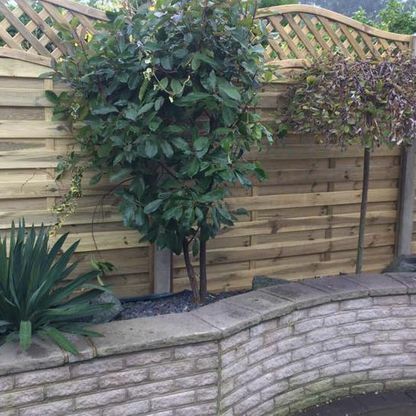 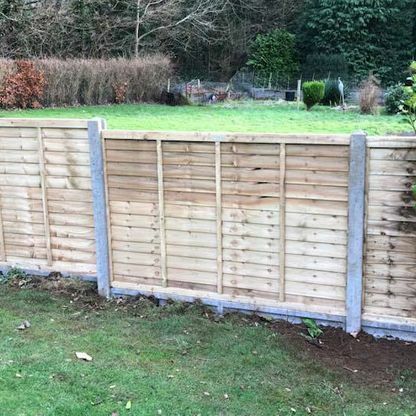 Although MJS Fencing Ltd has been a limited company for nearly two years, our team are backed by more than 20 years of industry experience. 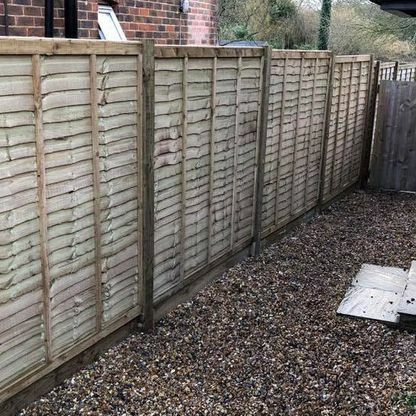 Professional and reliable, our staff are on hand to carry out home visits, take measurements, and provide free quotes. 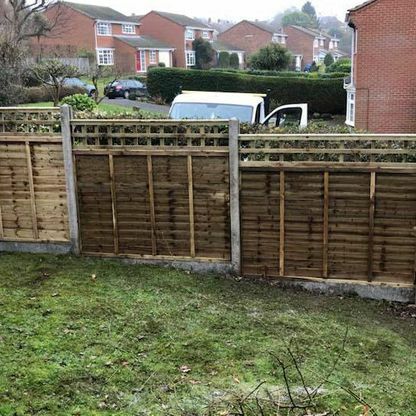 Working with homeowners and commercial businesses, we complete every job to the highest standard, operating in a safe manner and delivering a polite and friendly service. 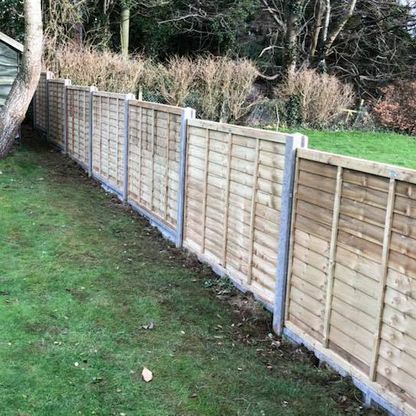 Each member of our team has undergone extensive training and is fully insured, while we are proud to be a member of Checkatrade. 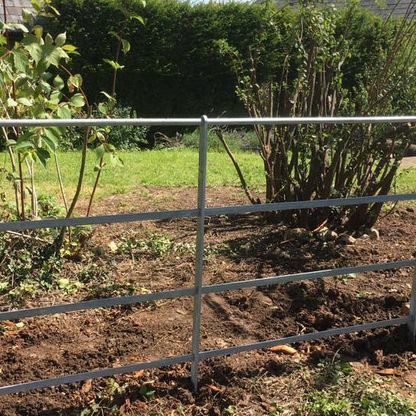 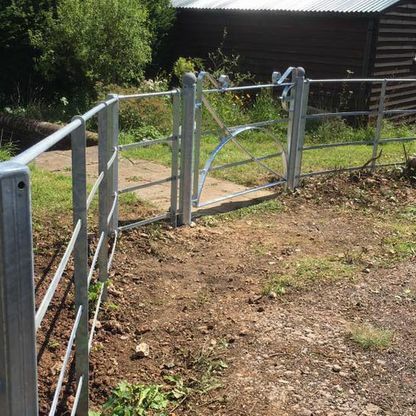 At MJS Fencing Ltd, we love to get involved in the local community, and we are truly passionate about helping local people. 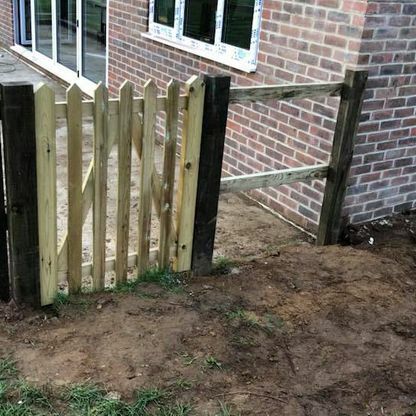 Currently, we sponsor the local children’s football teams – Petersfield Town Juniors. 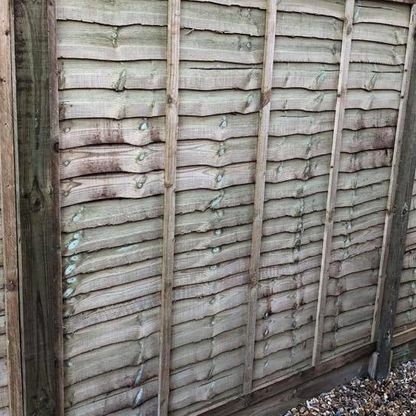 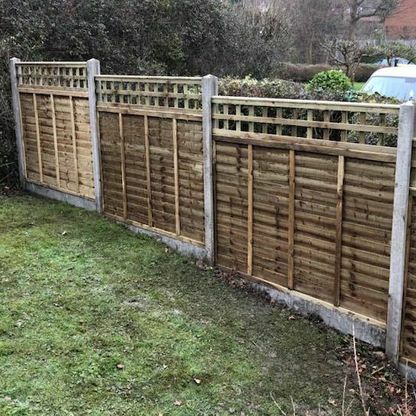 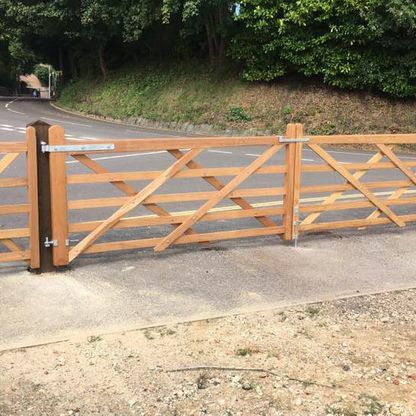 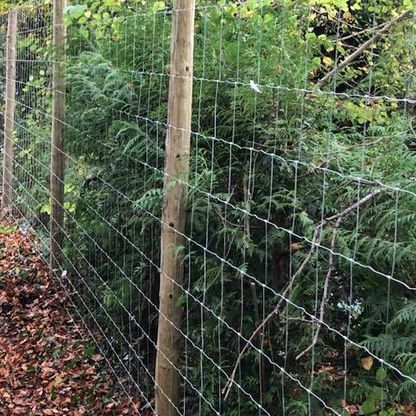 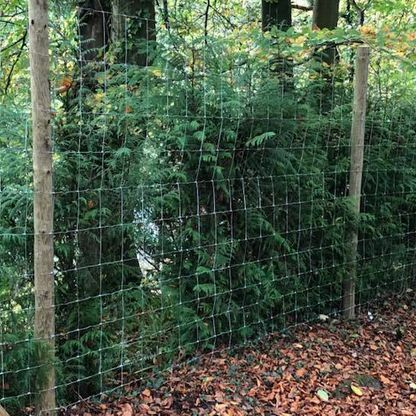 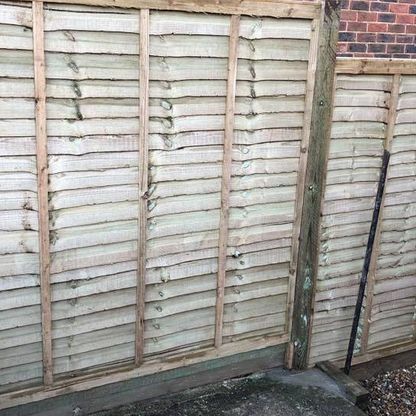 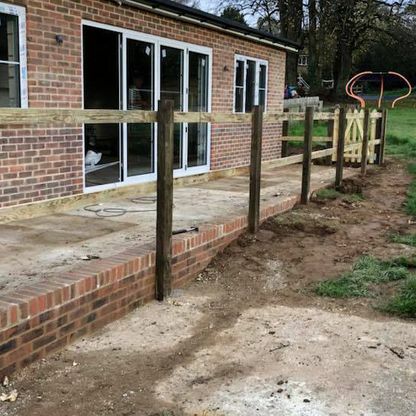 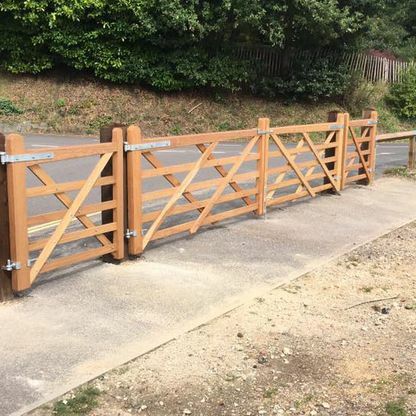 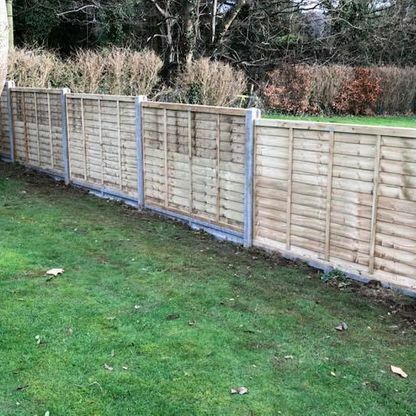 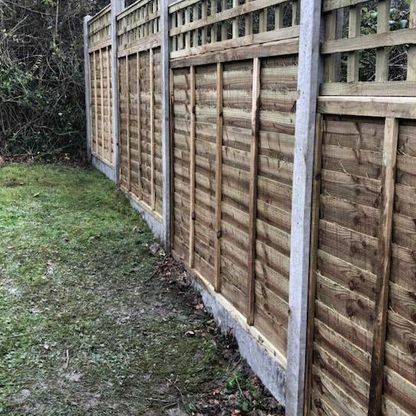 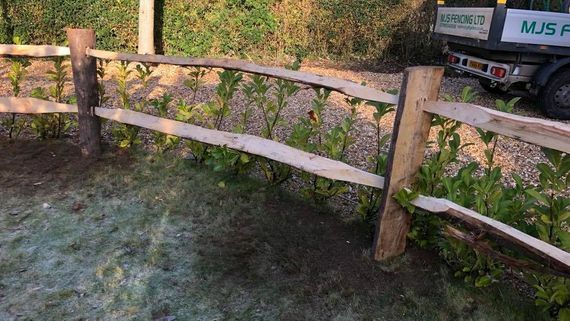 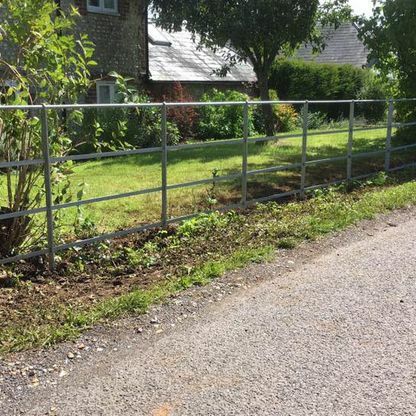 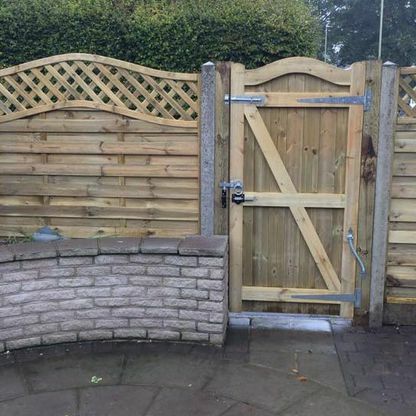 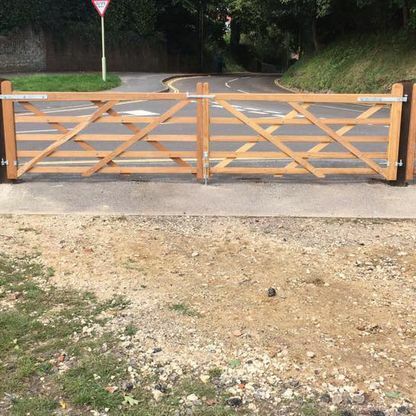 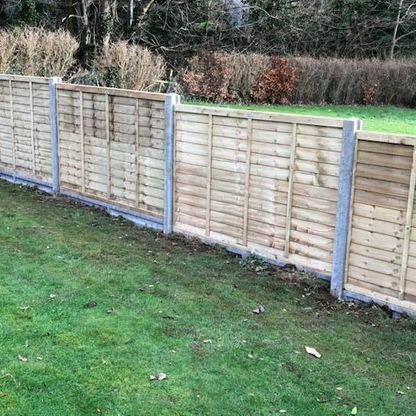 Contact us now, in Petersfield, Hampshire, for more information about the fences we supply and erect.